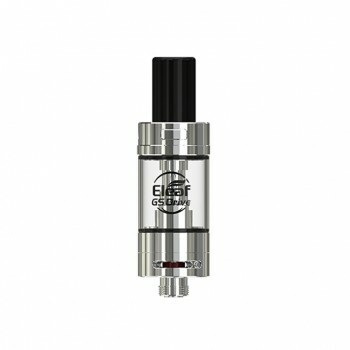 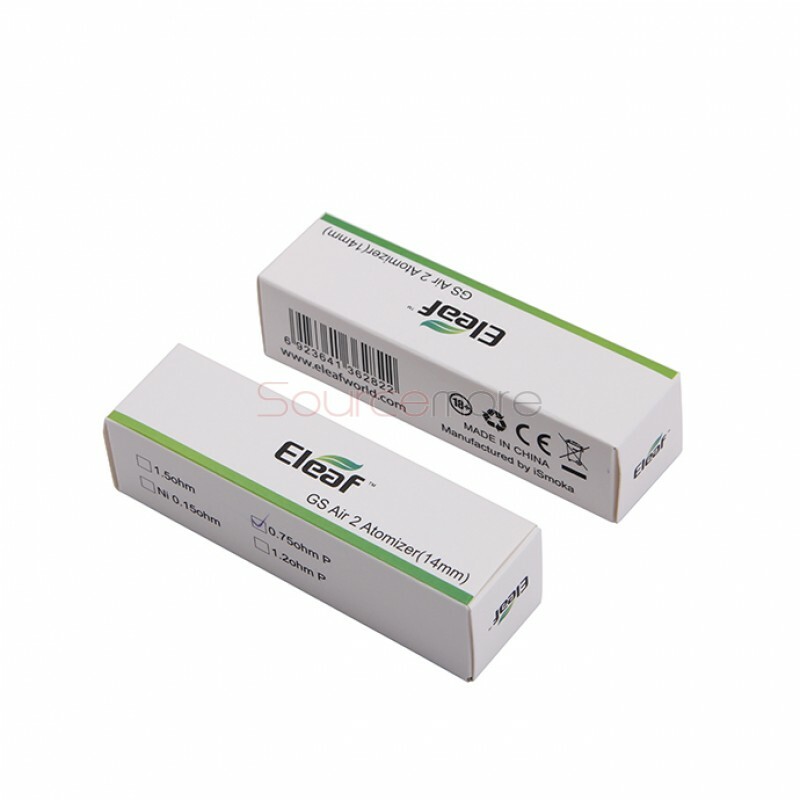 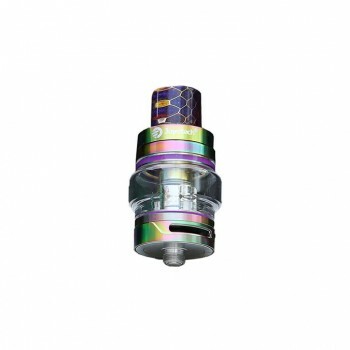 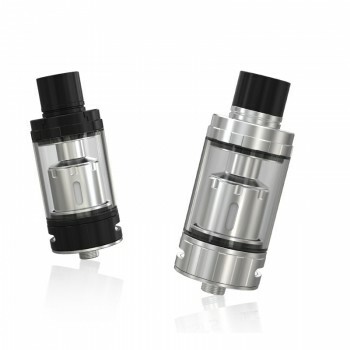 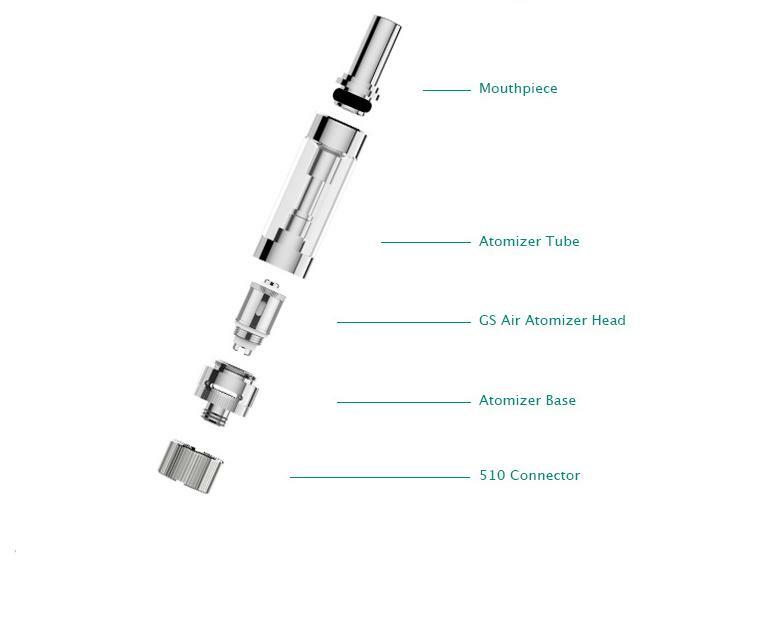 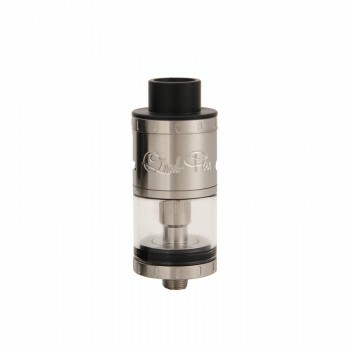 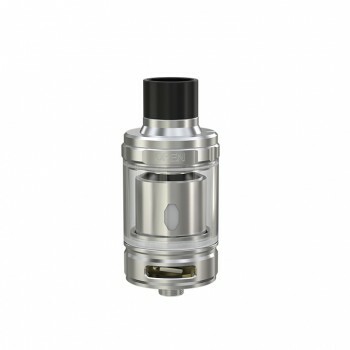 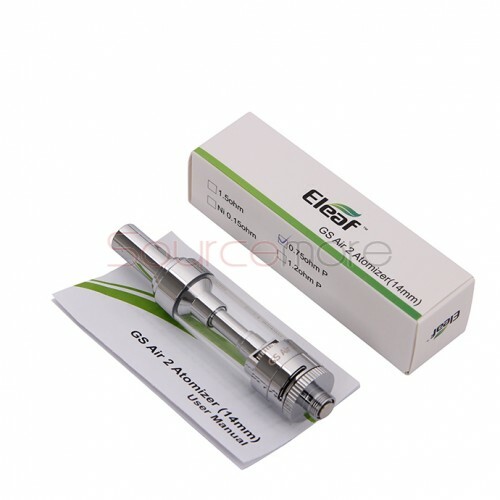 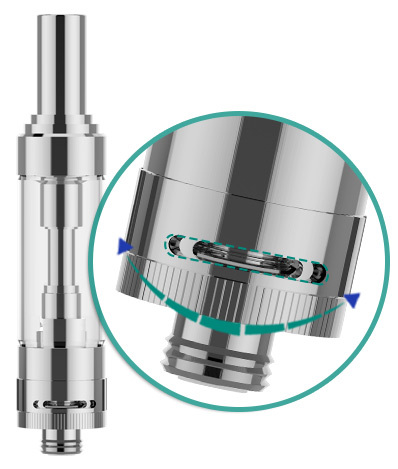 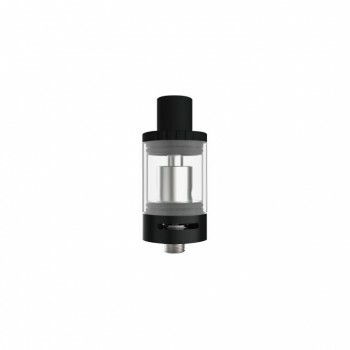 Eleaf GS Air 2 atomizer features a 2.0ml liquid capacity with 14mm diameter. 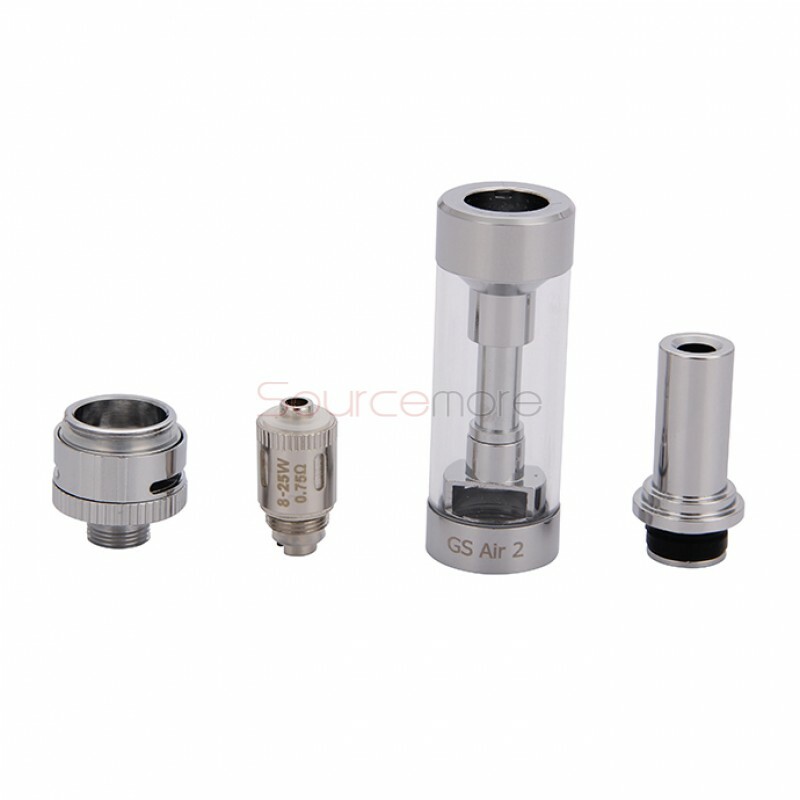 It is made by high quality stainless steel with glass tube. 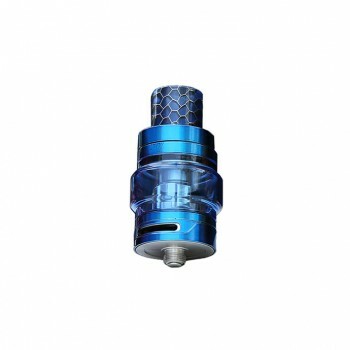 It matches greatly with the newest iStick Basic Battery with 2300mah capacity. 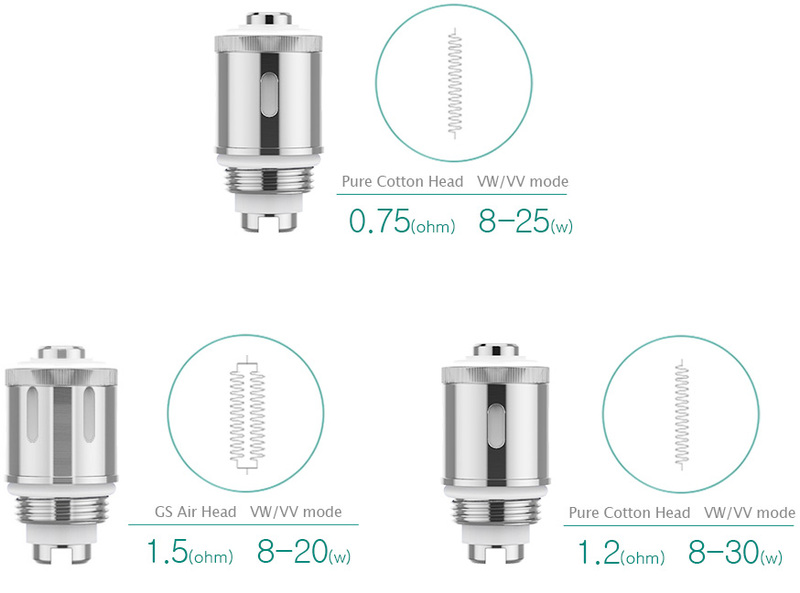 With the newest 0.75ohm GS Air pure cotton coil head, it will produce huge vapor and pure taste.